Blacktown Fayre Medieval Tournament is a 2 day event featuring a medieval experience for the family and includes, Re-enactment, Jousting and in 2016 for the first time an HMB tournament. The tournament is being co-ordinated by MFC on behalf of Blacktown City. We are including a $1000 cash prize for the winning 5v5 team and a $500 cash prize for the winner of the 1v1. With additional prizes for displays of chivalry. Registrations for the tournament are now open. 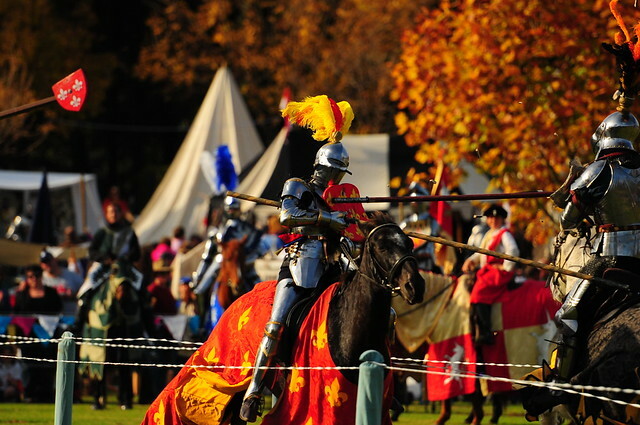 The HMB list will be situated next the jousting list directly in front of the grandstand. So come and compete and demonstrate your combat skills in front of over 50,000 people.